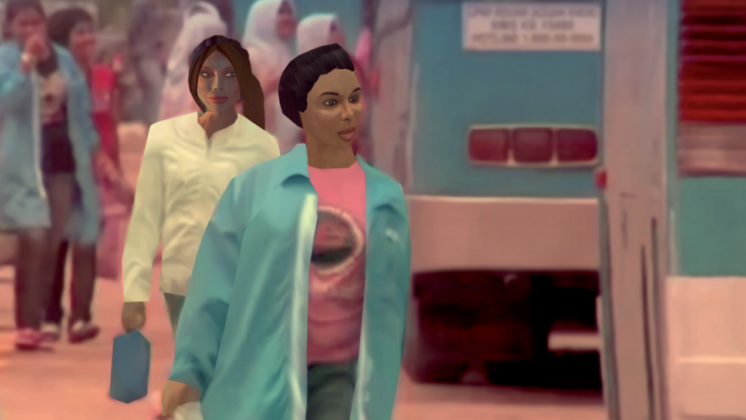 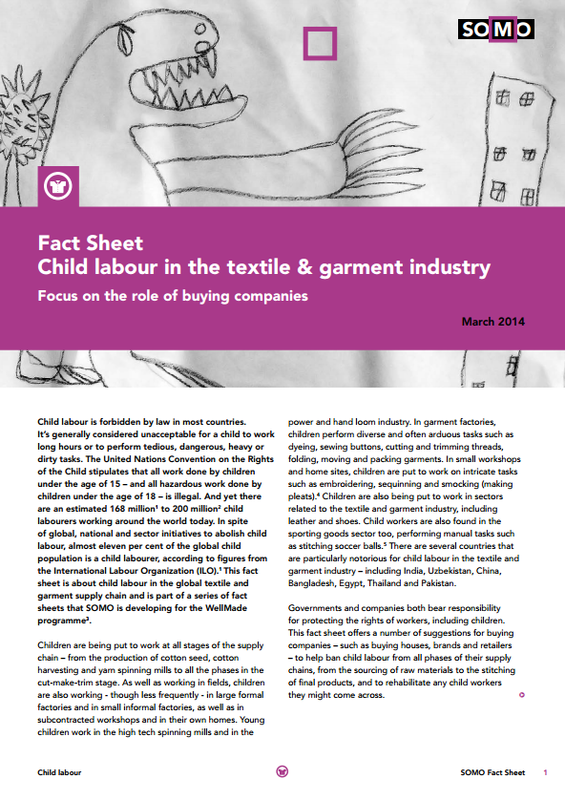 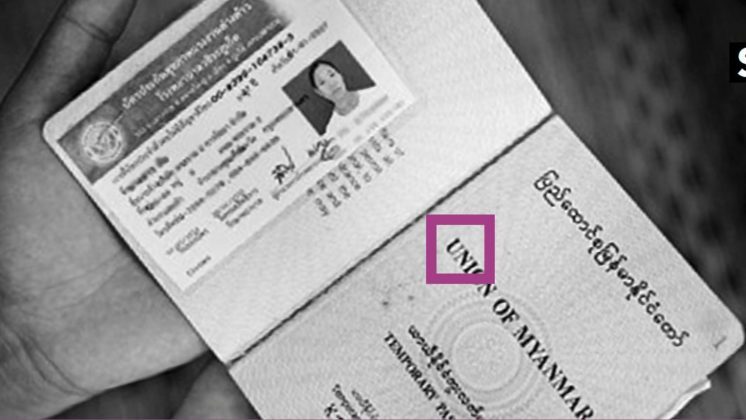 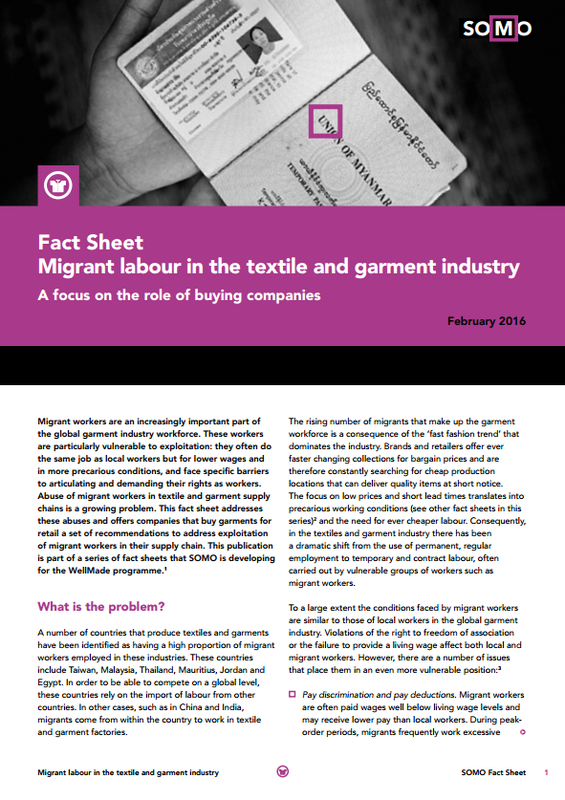 Migrant workers are an increasingly important part of the global garment industry workforce. 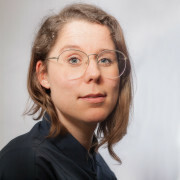 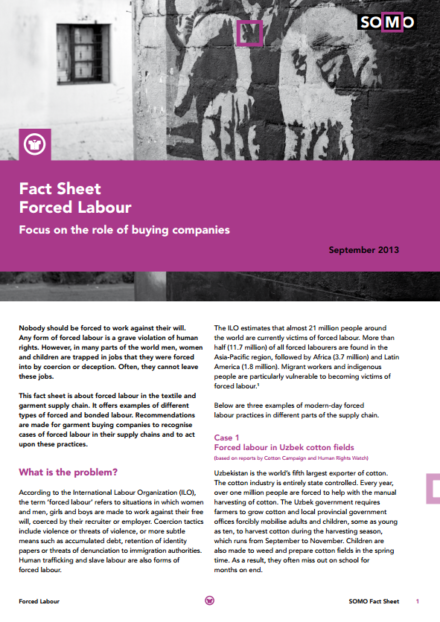 These workers are particularly vulnerable to exploitation: they often do the same job as local workers but for lower wages and in more precarious conditions, and face specific barriers to articulating and demanding their rights as workers. 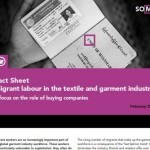 Abuse of migrant workers in textile and garment supply chains is a growing problem. 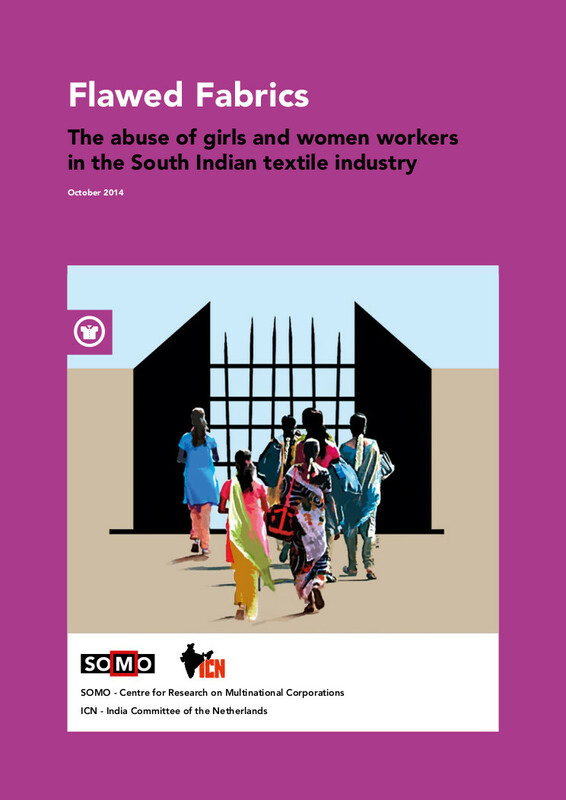 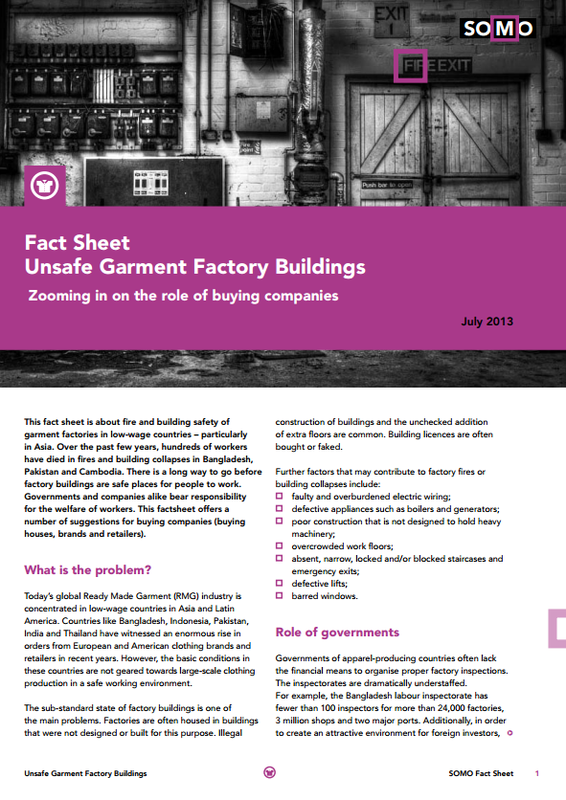 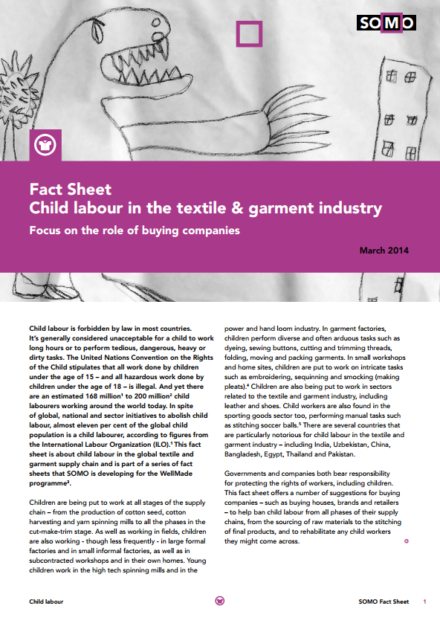 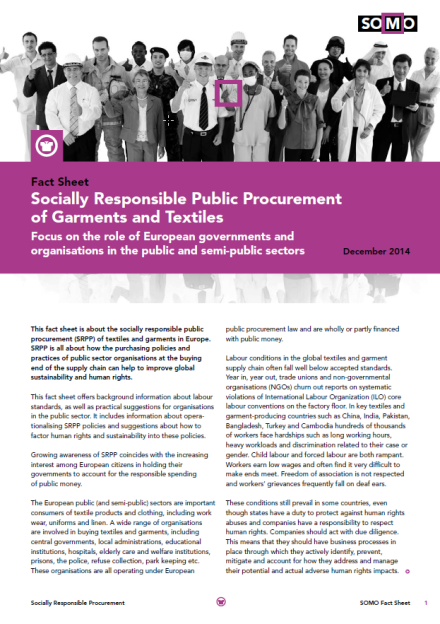 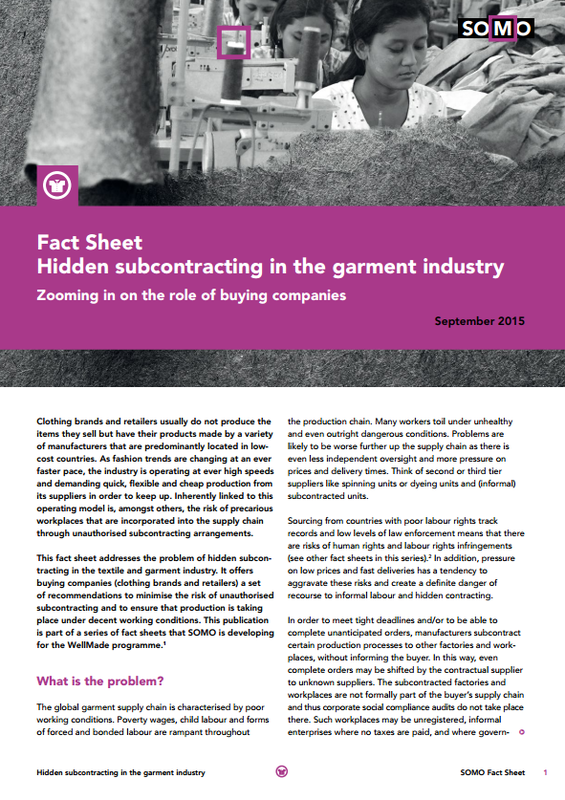 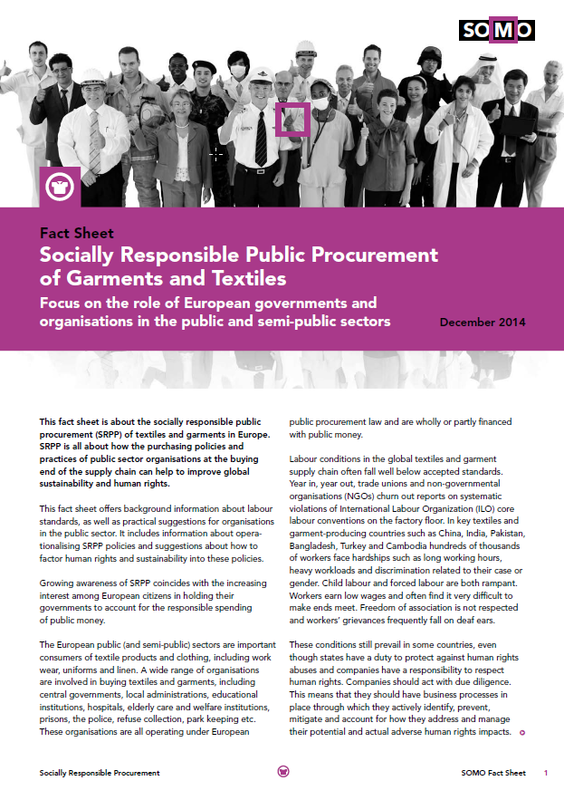 This fact sheet addresses these abuses and offers companies that buy garments for retail a set of recommendations to address exploitation of migrant workers in their supply chain. This publication is part of a series of fact sheets that SOMO is developing for the WellMade-project of the Fair Wair Foundation.